Hey everyone! It's been a busy week! 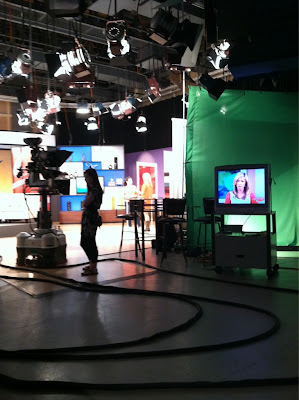 I wrapped it up with a visit on Great Day St. Louis... sharing some of my favorite makeup dupes! 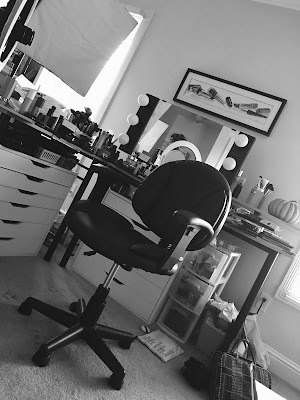 If you're just now finding me after seeing today's segment... welcome to Beauty Broadcast! Click here to go to my YouTube channel! CLICK HERE for a detailed list of prices & product descriptions! Here we're crossing over into Missouri! 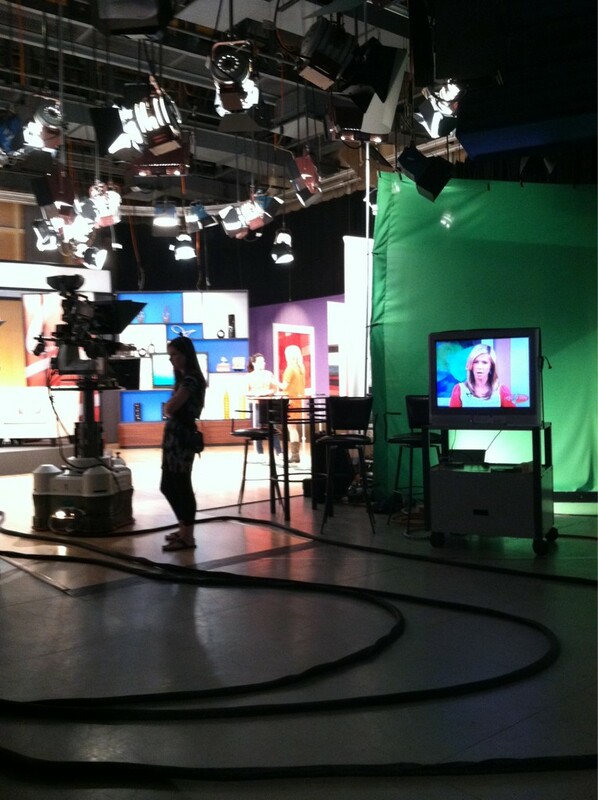 Tyler took this pic during the segment... you can see me and host Virginia Kerr in the distance. Virginia is so nice & super easy to work with! Fun fact: Cloris Leachman was also on the show! She came in just as we were leaving. This is soo great! Im soo happy that you got to share your wonderful make up talent with others! Congrats! You did a great job! I can't wait to go back for a long, very much needed visit. :) The photos of the Arch made me more excited. 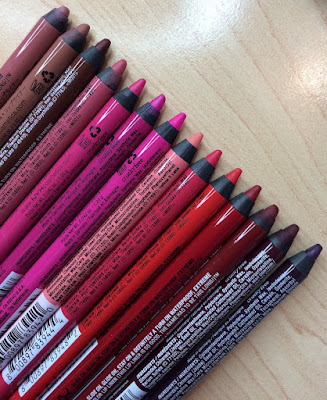 Ing all the dupes out there!thanks for sharing! That is fantastic well done you did great! You deserve your own show!! I love you, Emily - but why was that other lady wearing her nightie on TV??? That's awesome Emily! I'm soooo happy for you!! So glad I finally decided to "expand" the info box on your YouTube videos - new follower of the blog, but I've been loving your videos for quite awhile :) Hope you enjoyed your trip! I'm french and moved in Michigan since almost two months now. Thanks so much for helping me finding my new drugstore brands with all your youtube videos. 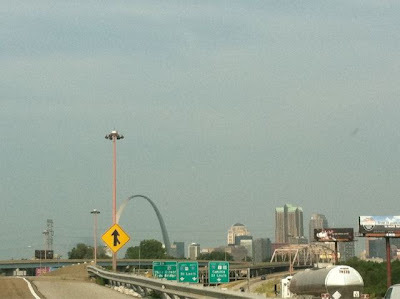 I'm from St. Louis and I have to say, I've never heard anyone say, "I love Saint Louis!" before in my life! Great job on the interview and thanks for all your research on dupes! I can only imagine how much time and money that took. I used to use L'Oreal's Voluminous mascara and I loved it but have since stopped after finding out about their animal testing practices. Such a pity. Ahh I live in St. Louis!! Great job Emily, I finally got a chance to watch this segment and I love that you take time to find dupes for your faitful followers! 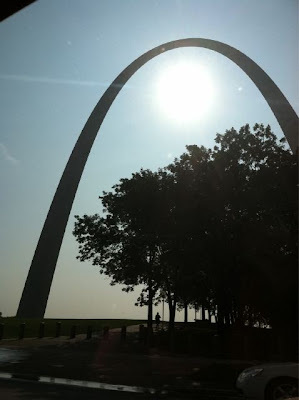 I'm from St. Louis and love watching you with Virginia - oh and I LOVE St. Louis too! Neither me nor the wife ever bothered noticing a difference between department store and drugstore make up. It's a bit of a surprise to realize that the differences are that significant.